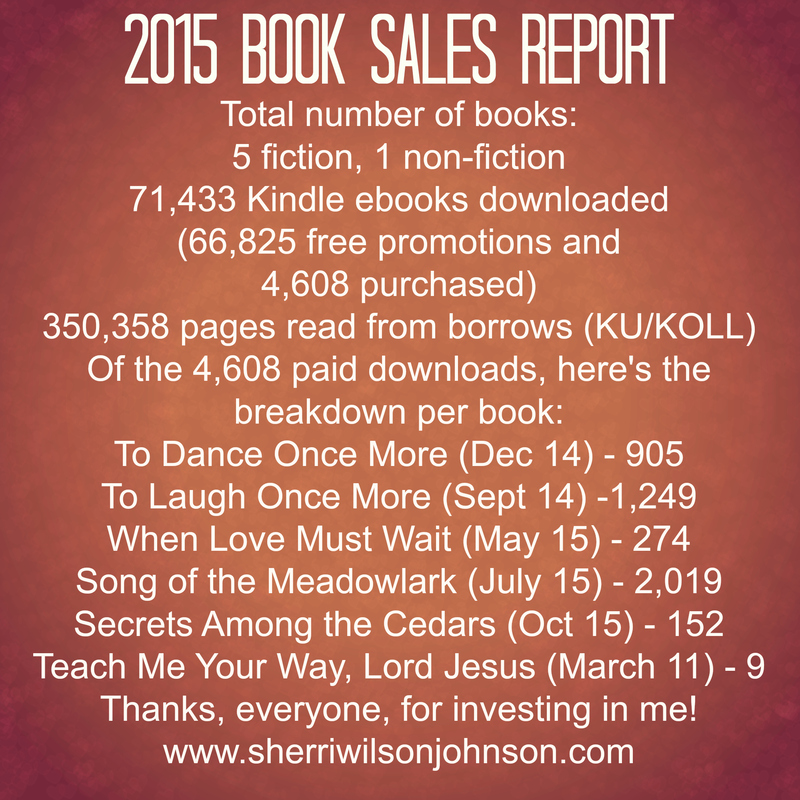 Here’s the breakdown of my 2015 (first full year as an Indie author)! Wow! Good For You! We’re Happy For You! We Hope 2016 Does Twices Better Than 2015!